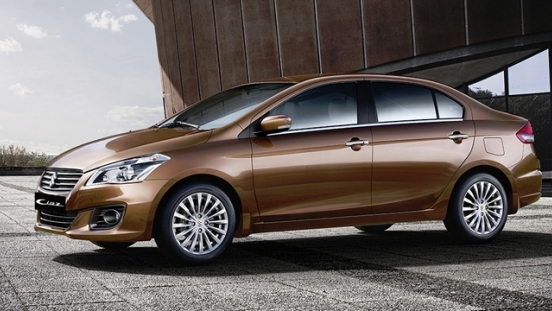 Grab this opportunity to buy a brand new Suzuki Ciaz GL AT with P35,000 Low Downpayment. 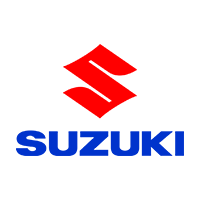 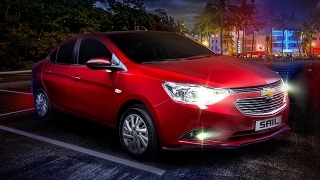 You will just have to pay P17,926 for a 60-month financing period. 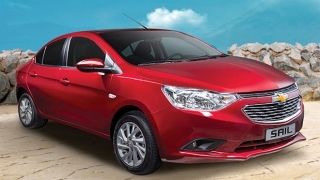 This offer is available at Suzuki Auto San Fernando, Pampanga. 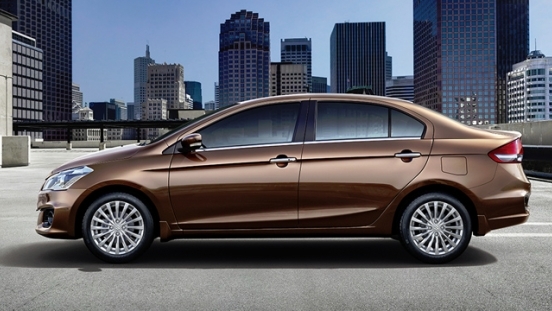 Priced at P873,000, the Ciaz GL AT is a subcompact sedan that has generous interior space. 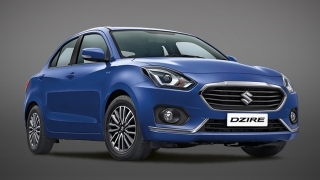 This variant comes standard with automatic air conditioning, 15-inch alloy wheels, 4-speaker touchscreen head unit, and leather upholstery. 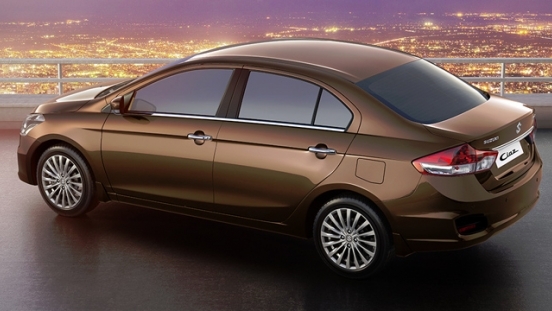 The Ciaz has a 1.4L 4-cylinder DOHC gasoline engine capable of churning out 92 hp and 130 Nm of torque. 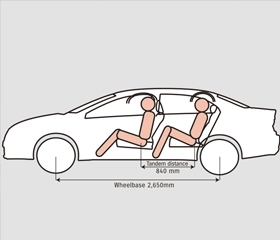 It's then connected to a 4-speed automatic transmission. 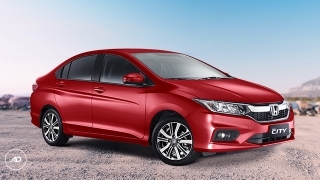 No need to worry about your safety and security, as it includes dual front airbags, Anti-lock Braking System (ABS), Electronic Brake-force Distribution (EBD), collapsible steering column, side impact door beams, and immobilizer. 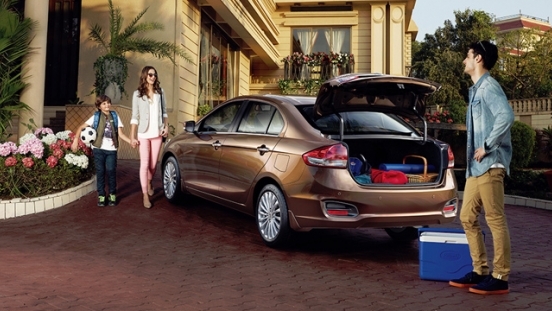 The Suzuki Ciaz boasts a long wheelbase of 2650mm, which offers more legroom than most of its competitors. 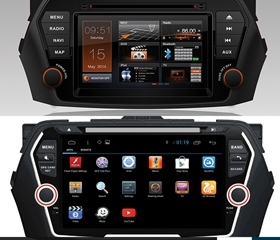 Passengers can enjoy their favorite music or movies with the touchscreen audio unit with navigation system. 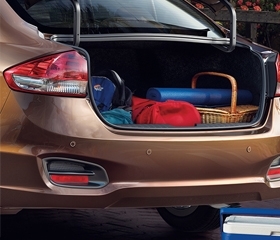 The Suzuki Ciaz can store up to 495L worth of luggage.